Do you know why Google ranks one website on page one and unceremoniously chucks out the other way back on page five? Whether you’re launching your own business or have to witness your meticulously built venture struggle to stay ashore and make money, SEO is something which can help you get your website ranked higher on Google. If you are not drilled in the ins and outs of SEO, hire an SEO agency in Dubai which can up your SEO game instead of trying your hands at it futilely. But before you hire an SEO agency, there are some questions that you need to ask the agency to glean an idea of how well they know SEO, and if they offer what your business is looking for. 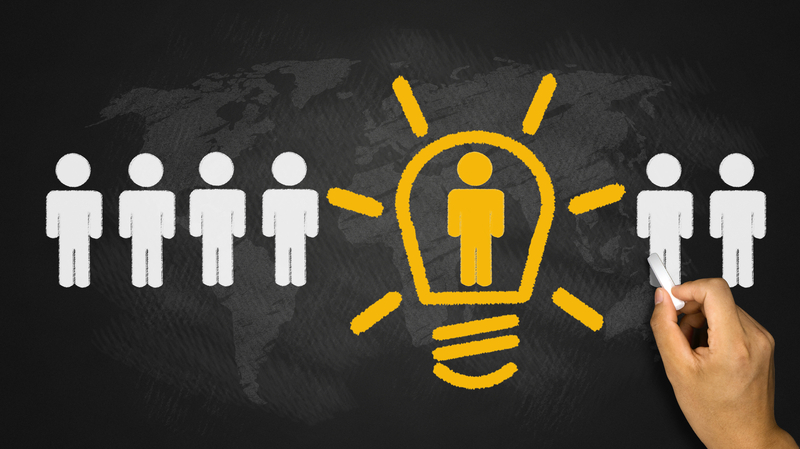 In the midst of a highly cutthroat market, if you want to succeed, you need to engage with your audience. And for your audience to engage with you, you need them to land on your website. This is a sole reason why 55% of new businesses invest in SEO, and for the same reason brands in Dubai spent millions of dollars on SEO alone in the year 2018. Fortunately, Dubai is teeming with SEO agencies, but when it comes to hiring one, you need to do your due diligence, since hiring the wrong agency can turn your business into ashes, which is probably the last thing you wish for. 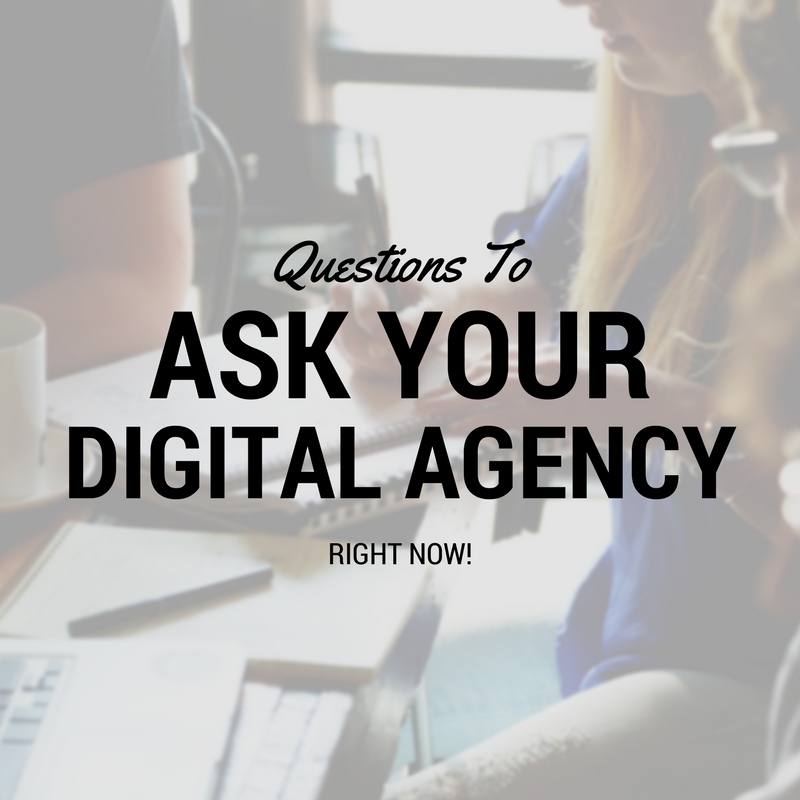 So, here are 10 questions which can help you turn to the right SEO agency and know exactly if they’re the right fit for the job. Question 1: How much experience do you have in SEO? The most obvious question you need to ask is how much experience does the agency have? you cannot even fathom hiring an agency lacking the pertinent experience. Only if the agency that you are hiring stays abreast of the notorious algorithm changes that Google makes every few months, proceed with the next question. Question 2: What makes you different from other agencies? There are hundreds of SEO agencies in Dubai, but no two agencies share the same pitch. Figure out the USPs that make them different from others. Ask them what their strong suits are which help them stand a head and shoulder above competitors. A stellar track record or perhaps some specific specialization? Are they providing quality work in an economical price range? Question 3: Who are your 5 biggest clients? If you talk to any SEO company in Dubai, they will inevitably claim of working with various clients and industries, and try to impress you with their interminably long list of clients, perhaps the fashion brand they boosted up, or the e-commerce website they curated meticulously, or even the real-estate company they took on as a challenge, but have they worked with someone from your industry? Ask them about their 5 biggest clients in your niche to know if they possess the pertinent experience in your industry. Question 4: Are there any case studies or references? A company is known for the work they’ve done. Inquire about the case studies or references, which they will easily divulge without giving any second thought if they have something to show for their claims. You can read these case studies and gain insights into the work methodology of the agency. Question 5: What is the payment structure? Contracts can be tricky, and you don’t have to get caught off guard with the charges that are not mentioned in the contract. 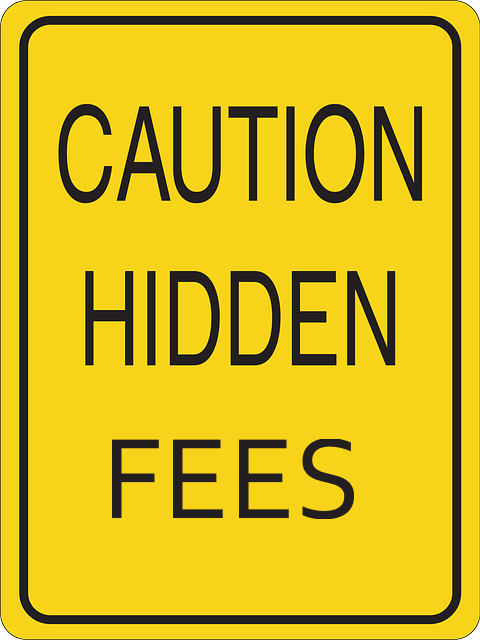 Ask for any surprise or hidden charges that are not mentioned in the contract and are reserved for a later time. How much does each module cost? Question 6: What if the contract ends early? You never know what will happen in the future. But you need to be well-prepared for it. You need to have a backup plan in place. What if the contract ends in the middle of the work? You need to know how the SEO agency will react if the contracts end on a bad note. Will, there be additional fees for it or will your money be jeopardized? Question 7: What are your other services? SEO is just one piece of the big puzzle. There are other elements which are connected to SEO. Some agencies that do SEO provide corporate branding services, while others also provide mobile app development services. What you need to know is that if the SEO agency is providing other services, can you get a discount if you bundle-up multiple services? Question 8: What is the best mode of communication? Communication is the key to a successful project. If something seems to be heading south, you need to know right away, and for that to happen, you need to ask them about the best mode of communication that seems mutually convenient. Do they prefer weekly meetings or bi-weekly calls, or will they send you daily project updates via email? What will be the mode of reporting? Question 9: What will you need from our end? “But you never provided us with enough information”. This is the most common pretext that most agencies come up with when they have made a slip-up. After the completion of the project, the agency claims that there was a gaping information chasm left by the client, which means they will be dropping some bombshells on you. And for that, you need to brace yourself. Ask clearly what they need from you, for instance, the brand guidelines, the brand’s voice or the target audience. These things help the SEO company run a successful campaign. How much time will it take to rank the website? Ask the agency how much time it will take to rank the website. Of course, if they cannot give any guarantees, ask them for an approximate time. But keep in mind that good SEO takes time. Don’t fall for a company that guarantees to rank your website in just 2 or 3 months’ time.